Practical ideas for the role. 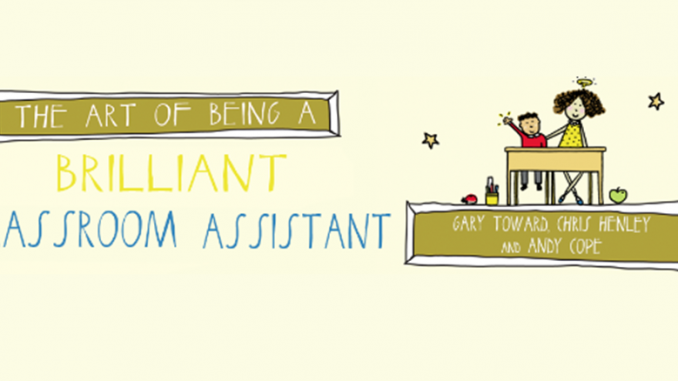 The Art of Being a Brilliant Classroom Assistant is another new addition to the successful Art of Being Brilliant series. LSA, TA, HLTA, mentor, learning partner; the title doesn’t matter but the quality of support given to young people does. This book, based on the authors combined 70 plus years of experience, is packed full of creative tips, techniques and strategies for anyone with the crucial role of supporting kids learning in the classroom. Like the rest of the series, you can dip in for inspiration, top tips, strategies and advice on every aspect of the role, as well as have a chuckle as you go. Working with youngsters isn’t for the faint hearted is it? What do you do if you are sworn at? How do you engage a reluctant learner? How do you handle a challenging parent? How can you develop your career further? These topics, and a whole raft more, are woven into this book which will set you on the road to brilliance! 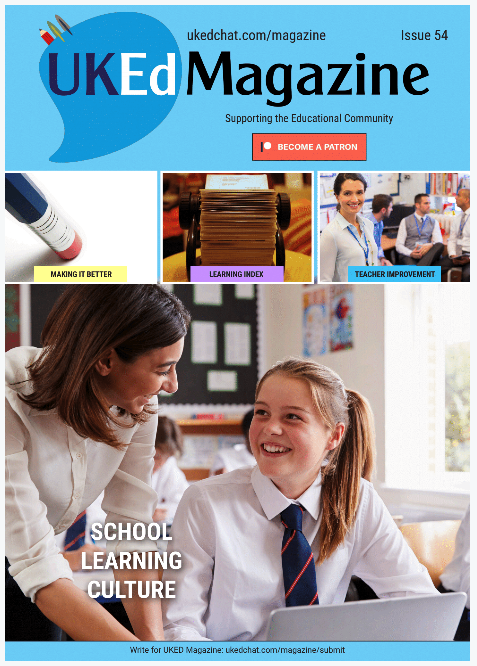 We have considered the value of classroom assistants during this previous #UKEdChat session, and having the right relationship within the classroom can make them a valuable asset, supporting the teaching and learning process. One problem for classroom assistants can be the lack of training they receive, and it’s difficult for schools to find the time or funds to support such training needs. This can be even more frustrating when new initiatives are introduced into schools, or new legislative requirements are imposed. 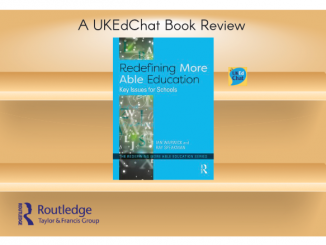 If you are a classroom assistant, or considering the role in a nearby school, then this book is a worthy read to help you get inspiration, confidence and ideas on supporting the classroom learning environment. 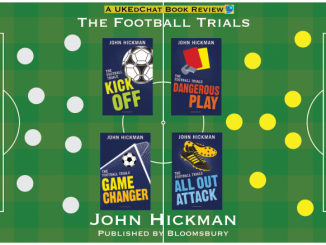 The book is an easy read, and could be read in chunks, or easily in one long read, as well as being the talking point for many training sessions. 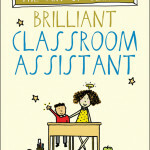 With such books, it is easy for a patronising tone to come across, but Toward and his co-authors have managed to keep a humoured and friendly tone throughout, which should inspire all classroom assistants – whether they’ve been doing the job for 50 years, or those just stepping into the role. To be clear, this is not a book on how to manage your classroom assistant, but teachers may like to dip into various chapters and appreciate the world from that different point of view. 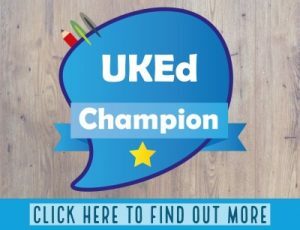 Session 297: What is Autonomy and Independence in Education?